As you may know, I’ve been living in Milan for the last month and I’ve been exploring the city every weekend, trying to see as much as possible. I have to admit it, Milan may seem a little grey and austere at first, but behind the appearances the center of Italian fashion puts on an impressive show of glamour. If you know where to go there are oases of incredible art and imagination from museums, galleries and permanent exhibitions. Let’s say Milan is less about historical Italy and more about modern lifestyle, architecture, shopping, contemporary culture and night life, and I’m gradually starting to appreciate it. 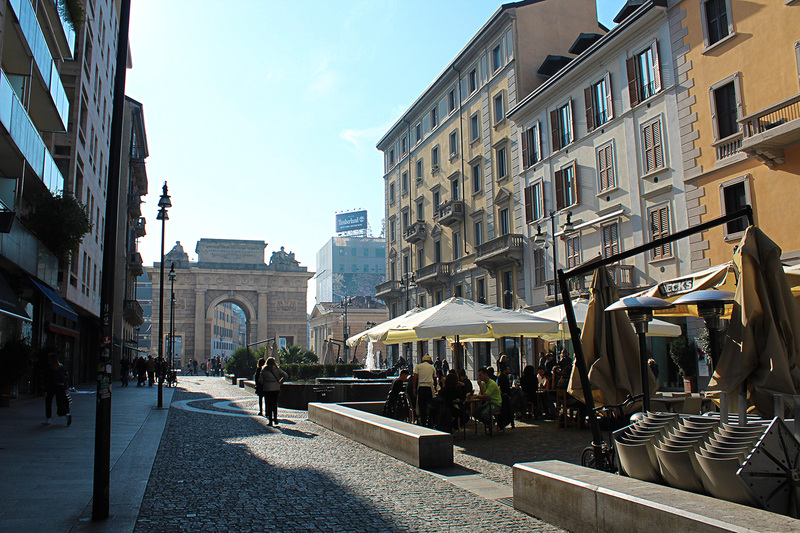 I’d like to share my favorite spots in Milan so far, but I’ll probably update my list! 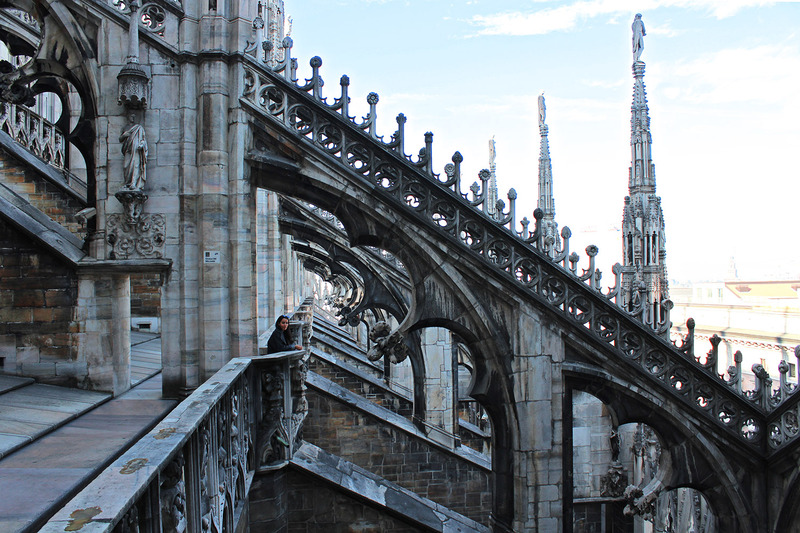 A Milan icon, this magnificent gothic cathedral is the third biggest in Europe and the fifth in the world . I really love the way it dominates the piazza, but probably the thing I love the most is its terrace. 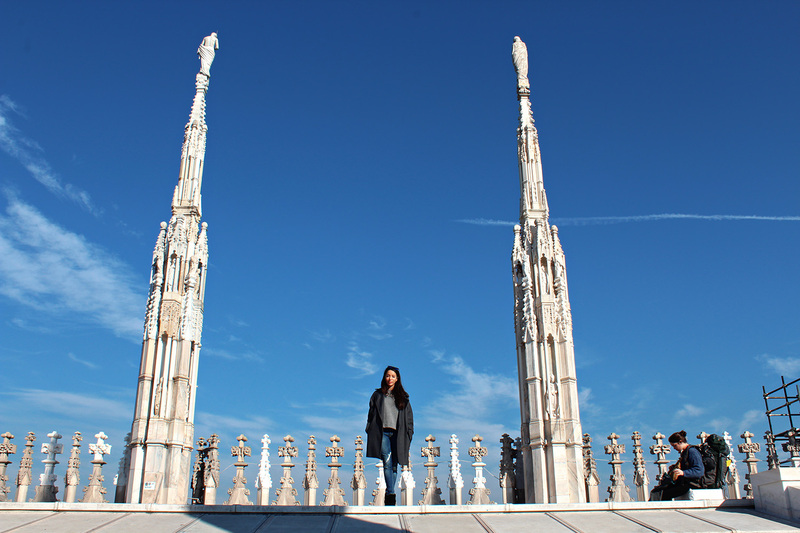 From the rooftop terraces you’ll have a very nice view of the city and you’ll also have the opportunity to see the perfect marble sculptures and the church spiers. 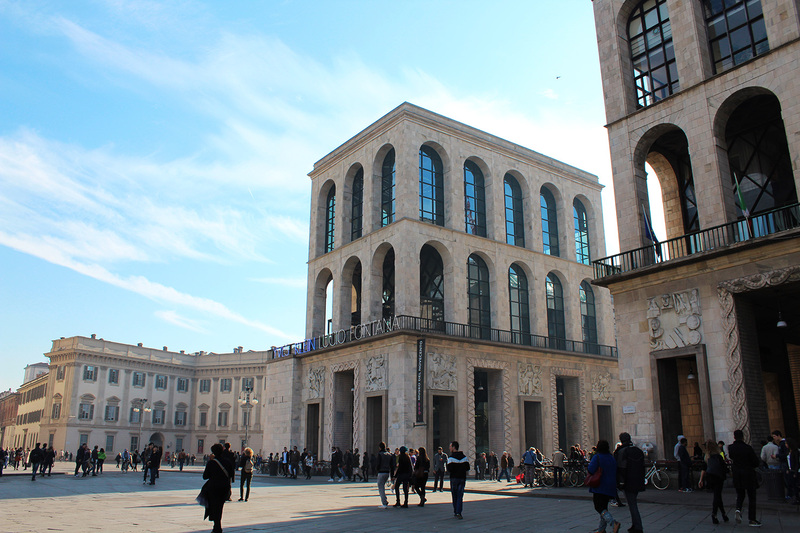 The Museum of Twentieth Century is a modern and contemporary art museum located in the Arengario palace near Duomo square in the centre of Milan. It features one of the largest collections of Twentieth Century’s art, with particularly relevant sections dedicated to Futurism, Spatialism and Arte povera. The collection includes masterpieces by several Italian artists such as Amedeo Modigliani, Giorgio de Chirico and Lucio Fontana as well as international artists as Pablo Picasso, Wassily Kandinsky, Georges Braque, Piet Mondrian, Paul Klee and Henri Matisse. 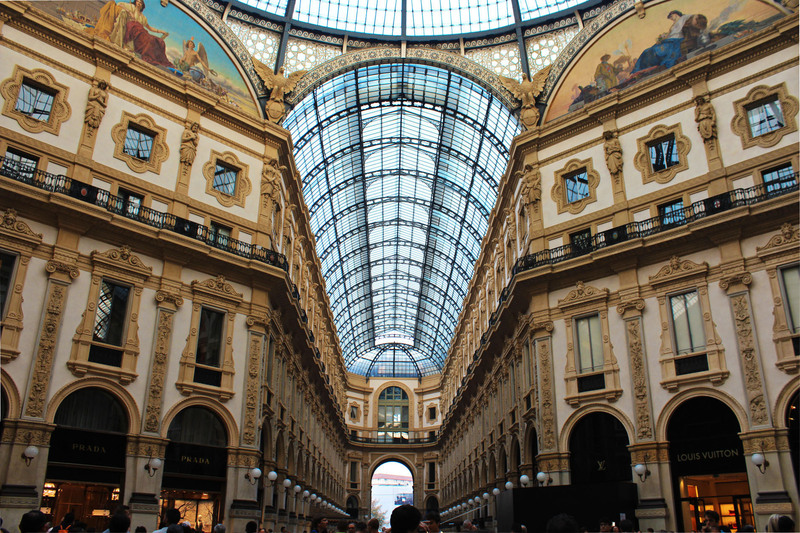 The Galleria Vittorio Emanuele II is one of the world’s oldest shopping malls and it’s housed within a four-story double arcade in central Milan. 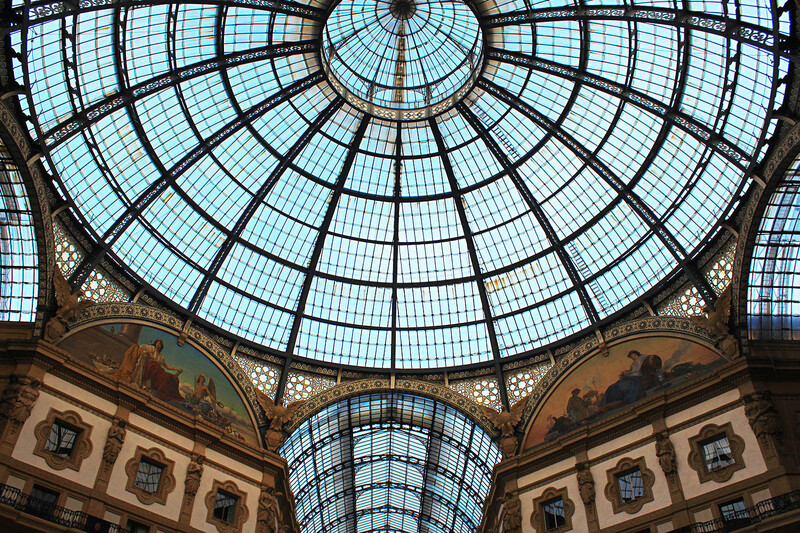 The Galleria is often nicknamed il salotto di Milano (Milan’s drawing room), due to its importance as a common Milanese meeting and dining place. 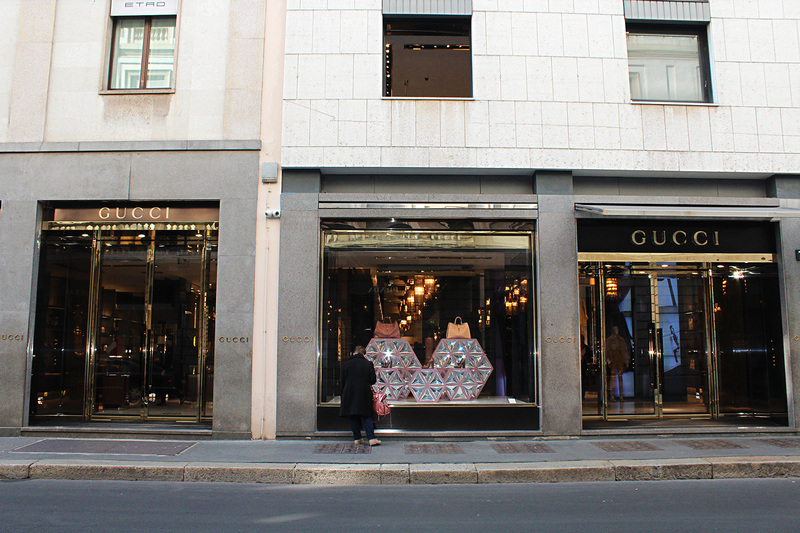 The arcade principally contains luxury retailers selling haute couture, jewelry, books and paintings, but it’s also famous for being home to some of the oldest shops and restaurants in Milan, such as Biffi Caffè, the Savini restaurant and the Art Nouveau classic Camparino in Galleria. This area has become the city’s liveliest area for dining, drink in or simply strolling. The navigli atmosphere is really unique, maybe because near the fashionable clubs is still possible to find traditional workshops, or because the courtyards take live colours with the sunset light. Everywhere you look there’s something beautiful to see. A famous quote says “whoever said money can’t buy happiness simply didn’t know where to shopping” and well, you can’t not agree with this statement when you walk through this street. Montenapoleone in Milan it’s like Fifth Avenue in New York and Avenue des Champs Elysees in Paris, definitely the place to spot the kind of people who would grace the street-style posts of The Sartorialist! 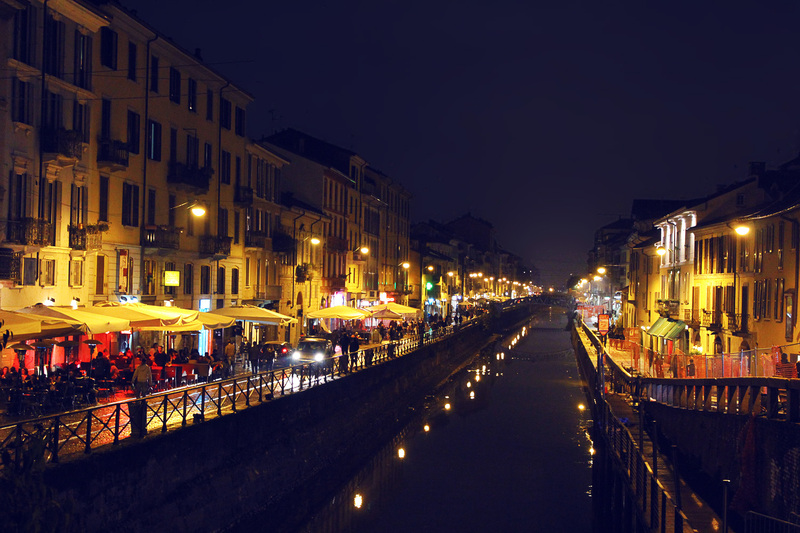 Corso Como is a short pedestrian area full of bars and cafés that has vital role in Milan’s night life. 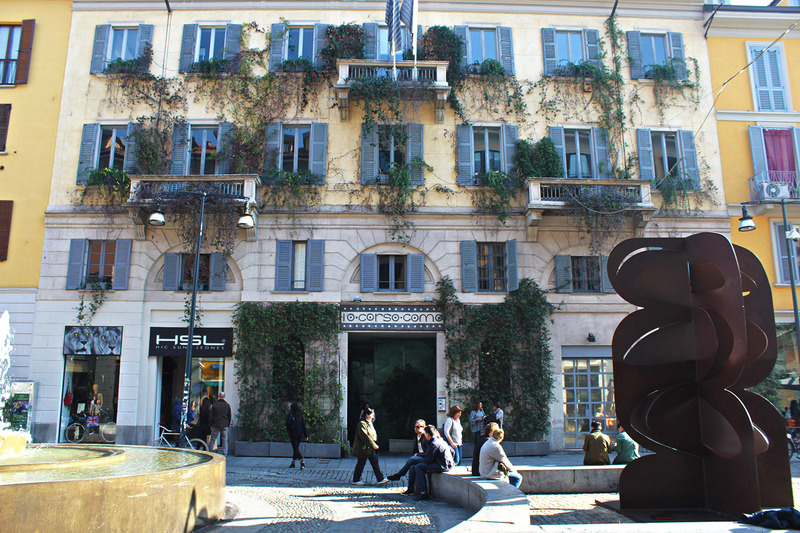 But in fact, Corso Como is worth a visit as much during the day, especially because of the beautiful contrast between the XIX century remains of the Porta Garibaldi and the futuristic buildings that popped up around the traditional old houses. 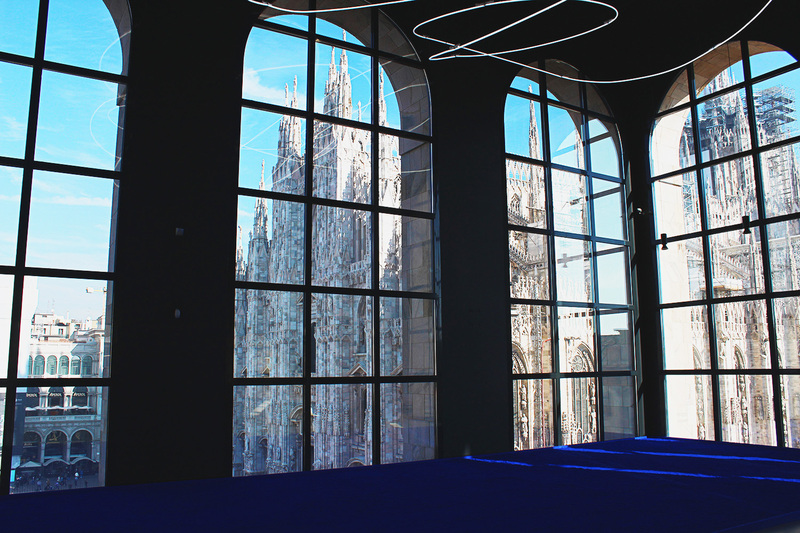 In corso Como you will find a real Milanese shopping icon: 10 Corso Como. Founded by gallerist and publisher Carla Sozzani, 10 Corso Como is a fashionable shopping and dining complex that combines outlets that show and sell works of art, fashion, music, design, cuisine and culture. It is mainly a café and a restaurant, but it also includes an art gallery, a bookshop, a design and fashion store and a Roof Garden. 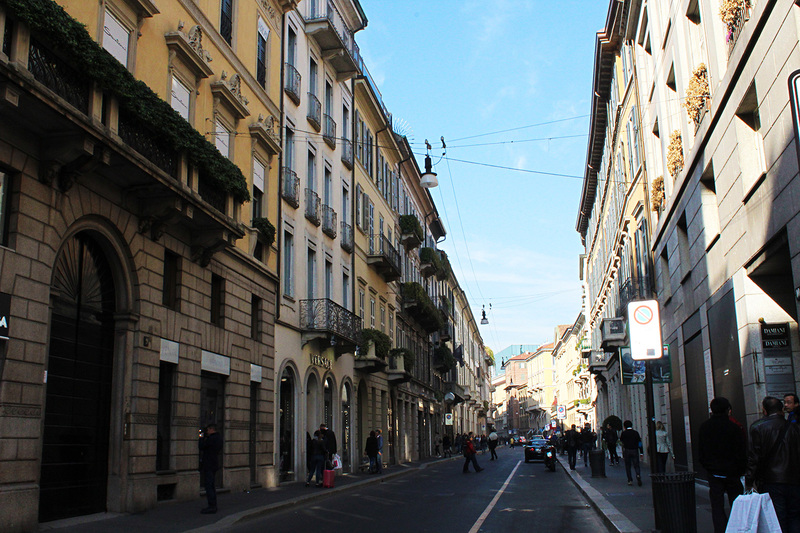 What are your favorite things to see in Milan? Leave a comment and let me know!